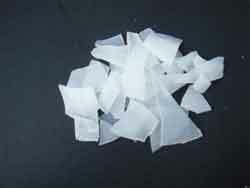 Appearance: Colorless non-transparent solid, freely deliquescent Solubility: Freely soluble in water, ethyl alcohol, glycerin, insoluble in acetone. 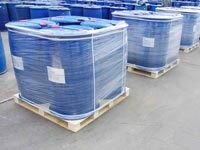 It’s used for purification of drinking water and wastewater treatment by settling of impurities by means of precipitation and flocculation. 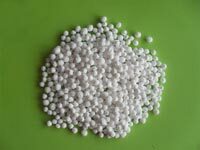 Calcium Hypochlorite is widely used as disinfectant, bleaching agent or oxidant resulting from the available chlorine, disinfection for swimming pool, drinking water, cooling tower and sewage water, food, farming, hospital, school, station and household. 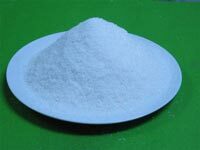 Polyacrylamide(PAM) is applicable when the pH value of the handled water is from neutral to alkaline and the water is a kind of suspension containing more inorganic material. 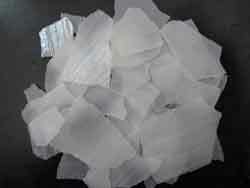 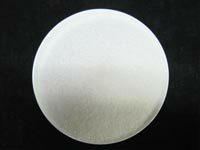 Aluminum Chlorohydrate(ACH) Used for drinking water treatment and wastewater treatment. 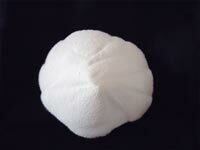 For industrial use, such as oil field, paper-making, textile, dyeing, petrochemical industry, tanning industry, metallurgical industry and building material industry, it is mainly used as a water softening agent in solution for printing, dyeing, and boile. 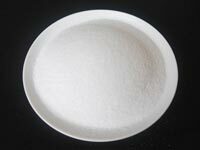 Used as a water softening agent, cleaning agent in electroplating, color fixer in fabric dyeing and flux in enamel ware manufacturing and so on. 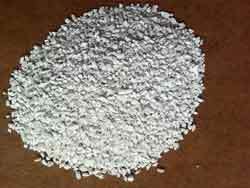 HEDP is used as scale and corrosion inhibition in circulating cool water system, oil field and low-pressure boilers in fields such as electric power, chemical industry, metallurgy, fertilizer, etc..
Calcium chloride is widely used in snow & ice melting, oil & gas drilling, moisture-absorbing,,Mutli-use Dryer, Dehydration agent, cryogen, removing agent, dust collecting agent, polycoagulant,refrigeration, Buiding antifreeze, rubber and petroleum indus.